Being a fitness freak and a passionate lover for a healthy lifestyle, I decided to write articles that can help others to follow a healthy regime. In my spare time, I always used to love flipping through fitness magazines, going through the internet for health-related products and awesome lip-smacking recipes. So when I decided to start a blog, the natural choice of topics was a Health and Nutrition, Beauty, Food and Drink, Fashion and Lifestyle. When I planned to become a father, I was very determined in my mind, that we as parents will try to give him only the healthy diet that will make him stronger and not just an obese. My wife ignored all the outside junk and fast food throughout her pregnancy and I stuck to a very healthy diet for her too. 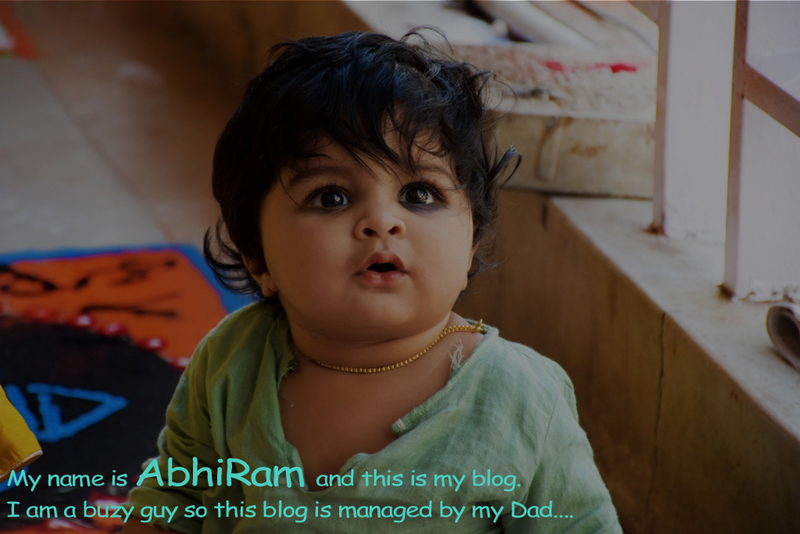 So when Abhiram (my son) was born, weight wise he was very slim but as he grew he started gaining weight and when we introduced the solid foods to him, we stuck to only the nutritious ones. So our enthusiasm made us realize that health and lifestyle are what everybody needs. The WowNutrition is the one-stop destination with a wide range of categories-health & nutrition, food & drink, Beauty, lifestyle etc. Wow Nutrition is a web magazine that brings you the daily dose of Nutritious food and healthy recipes, Weight loss tips, yogasanas, aerobics and cardio exercises, other workout ideas, lip-smacking recipes of foods and drinks, beauty and makeup tips, fashionable outfits and hairstyle trends, lifestyle of celebrities and living a healthy lifestyle tips. We are Father & Son best friends for the life and our motto is to stay healthy and on this blog, we share you some ideas and inspiration about Health & nutrition, Food & drink, Beauty, Lifestyle. We also work with some very talented contributors and professionals to make this place more engaging and informative. Thanks for visiting. You can contact us here.